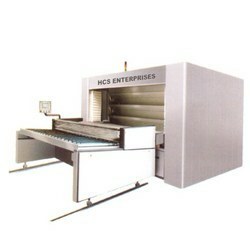 We manufacture and export a huge range of HCSMultideck, which are used in different applications and we offer these products as per the given information by our clients. These products have a great demand in the domestic as well as international market for their rigidness and we have become of the leading manufacturer of HCS Multideck. Our products are available in different specifications as well as dimensions to our esteemed clients. Looking for HCS Multideck ?